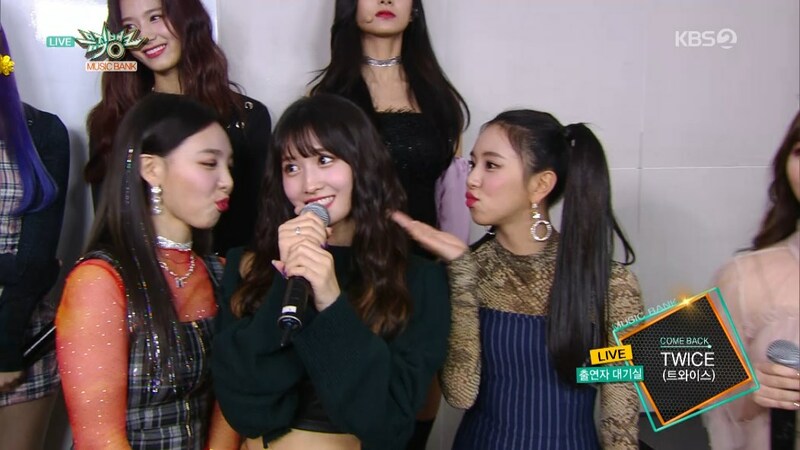 [MEGA] TWICE - Interview + BDZ (Korean ver.) 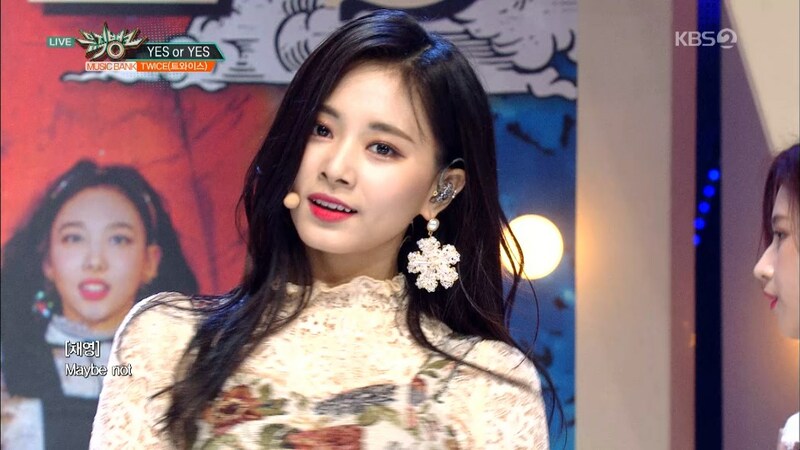 + Yes or Yes (2018.11.09 Music Bank-HD.Club 精研視務所 High Definition Vision Club - Powered by Discuz! It's Twice!! Thank you very much for your effort and variable sharing! !